The art supplies market is literally saturated with different styles of artists’ easels, brands and prices. With over a decade of experience in the industry we can definitely say that brand and price doesn’t always determine quality. 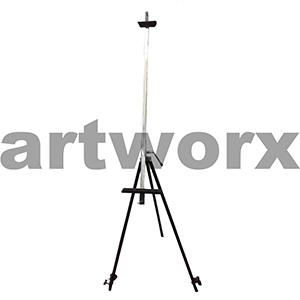 The best way to choose an easel is to know exactly what you are using it for; do you need and easel for plein air painting, an easel for large scale stretched canvases, do you need something specific like a black display easel for a drawing board, an easel to display some artwork or one to showcase a sign or a poster, do you need a miniature easel to hold place cards at a wedding, or a compact easel? Once you have narrowed down what you need your easel for then you can work from there to find the right one for you. 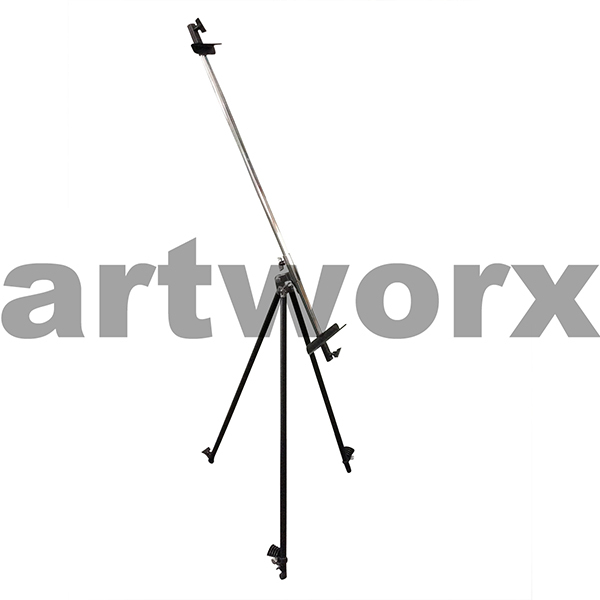 Both the metal and wooden easels we stock have been used time and time again in our own personal studios, in the Artworx studio and at exhibits. If you have a question regarding an easel in regards to the best one for you, brand or price; even if it is not in our artist supply store, warehouse or online we can answer just about anything. Confidently saying if we don’t know the answer we will find it for you. When you invest in an easel you should only ever have to buy one that will last the test of time. Whether you after the best plein air easel, H frame, desk easel or any other art supplies don’t forget to check our artist VIP membership for unbeatable prices and up to date details on art classes and workshops with some of Australia’s finest artisans. We all love a bit of arty karma.